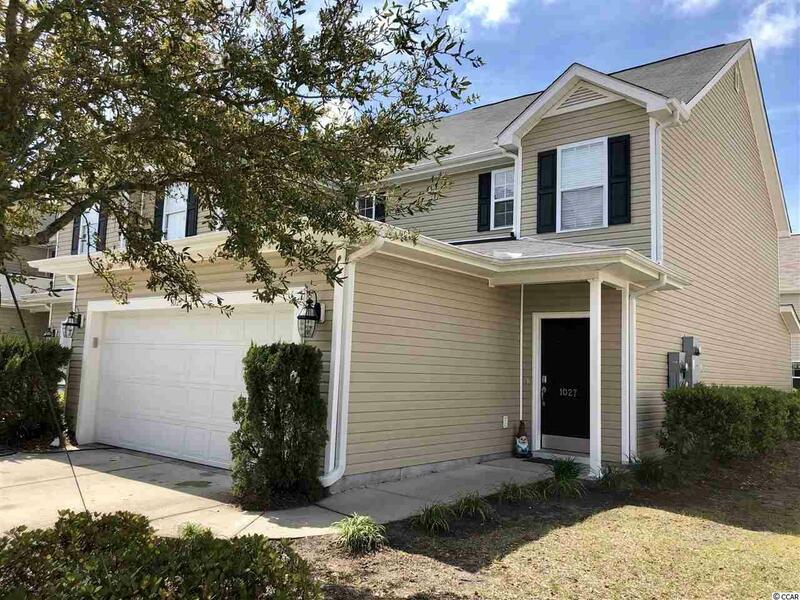 Whether youre looking to explore the Historic Rivertown (Conway, SC), relax on one of the seductive beaches along the Grand Strand, or spend your day on the links, this spacious 3 bedroom 2.5 bath home is centrally located to follow all that the heart desires. But beware, youll be blown away as you peak through the front door. Lets take a tour! Okay, weve took our first step in and were standing in the foyer, and our first impression is this place is HUGE. We see an open floor plan in the downstairs living space. Weve made it through the foyer and into the dining room. And yes, your table will fit! We look to the left and we see the kitchen. In the kitchen is the entrance way to the TRUE two car garage. The kitchen overlooks the dining room and features a breakfast bar, making entertaining friends a family a delight. Exiting the kitchen and back through the dining room well enter the family room. 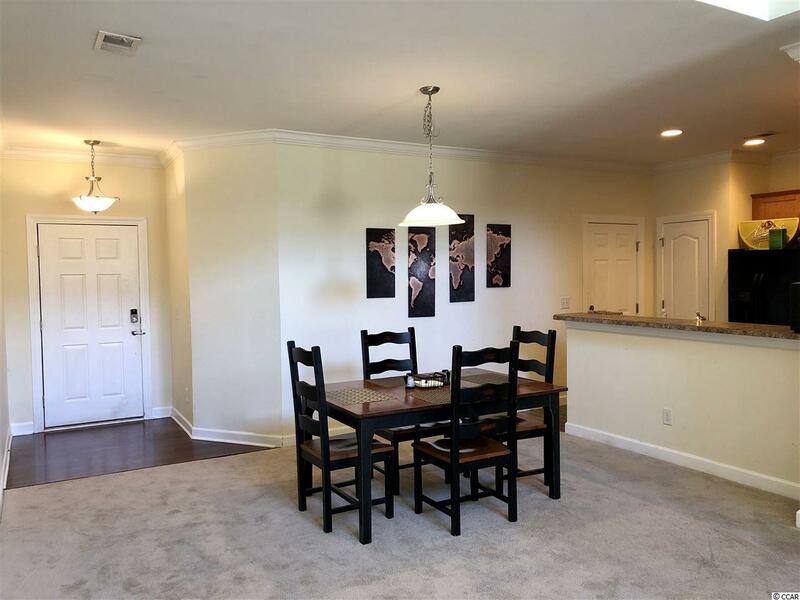 The family room features very high ceilings and an abundance of natural lighting. Off of the family room is a half bathroom to the right, the master suite to the left, and the back door straight ahead. Were extremely excited to have the MASTER BEDROOM ON THE FIRST FLOOR. The master bedroom features a full bathroom and huge walk in closet. Now that weve seen level one, lets take a trip upstairs. 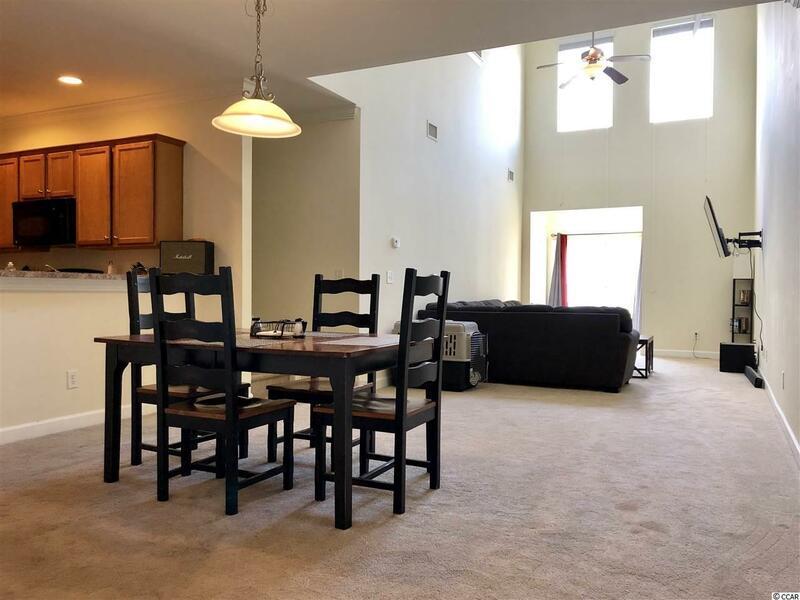 The second floor features a split floor plan with a comfortable den space, separating bedrooms number two and three. Also, upstairs features a full bathroom and a full-size laundry room. The washing machine and dryer do convey. 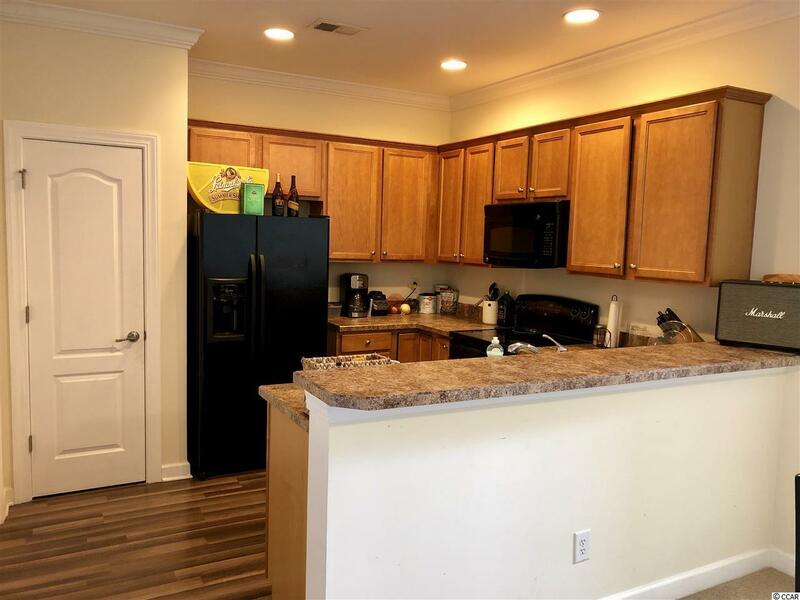 The community itself has a lot to offer including a very large pool with bathrooms on site and a lot of space for walking Fido with bag stations for all of your clean up needs. This home is a must see!